Jan 15, 1929 CE: Happy Birthday, Martin Luther King, Jr.
On January 15, 1929, Martin Luther King, Jr., was born in Atlanta, Georgia. 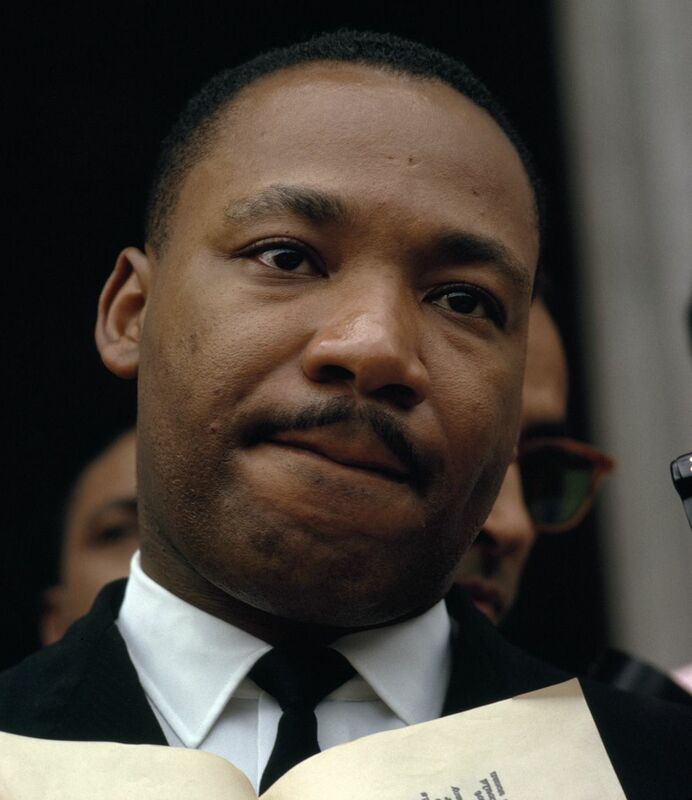 King became the most important and influential civil rights leader in the United States. Rev. Martin Luther King, Jr., was a Baptist minister, obtained a PhD in systemic theology from Boston University, and won the Nobel Peace Prize. He was also a freelance civil rights leader. On January 15, 1929, Michael King, Jr., was born in Atlanta, Georgia. Five years later, King’s father, a Baptist minister, attended an international conference in Germany. After the conference, the elder King was inspired to change both his own and his son’s names to honor the German Protestant reformer Martin Luther. Martin Luther King, Jr., became one of the most important leaders of the civil rights movement in the United States. King’s influence extended far beyond the United States, however. His use of non-violent action and civil disobedience earned the admiration and respect of the international community, culminating in the Nobel Peace Prize of 1964.
feeling of respect and approval. member of a Protestant denomination that emphasizes the importance of baptism as a testament to the Christian faith. peaceful refusal to obey certain laws, used as a form of protest and in order to achieve political goals. difference in size, amount, or quality between two or more things. act or behavior that is unfair or discriminates against a group of people. (March on Washington for Jobs and Freedom) demonstration supporting economic and civil rights for all Americans, held on the National Mall in Washington, D.C., on August 28, 1963, and concluding with Martin Luther King, Jr.'s "I Have a Dream" speech. pastor, or person authorized by a church to conduct worship. throughout the 19th and early 20th centuries, a common word for people of African ancestry. to unjustly discriminate against, torment, or persecute. (1968) part of a campaign for civil and economic rights for poor people in the United States, including a "tent city" erected on the National Mall in Washington, D.C.
change or improvement of a policy or process. (March 21, 1965-March 25, 1965) protest to support voting rights for African Americans, taking the form of a 87-kilometer (54-mile) walk between the Alabama town of Selma and the capital, Montgomery.